Trinoma-Clark Aiport Lounge operating hours is 24/7 (no open and closing times since it's outside Trinoma mall and do not follow mall hours) and is comfy waiting area, secured luggage counter, and real-time flight status updates. Philtranco, Genesis, Victory Liner and Five Star. 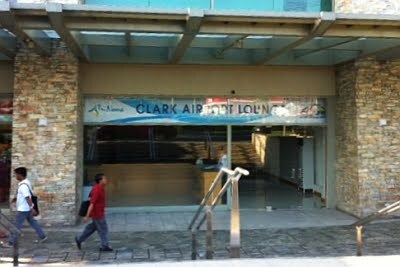 To avail a bus seat goin to Clark Airport, do we required reservation or just simply walk-in to Trinoma Lounge?